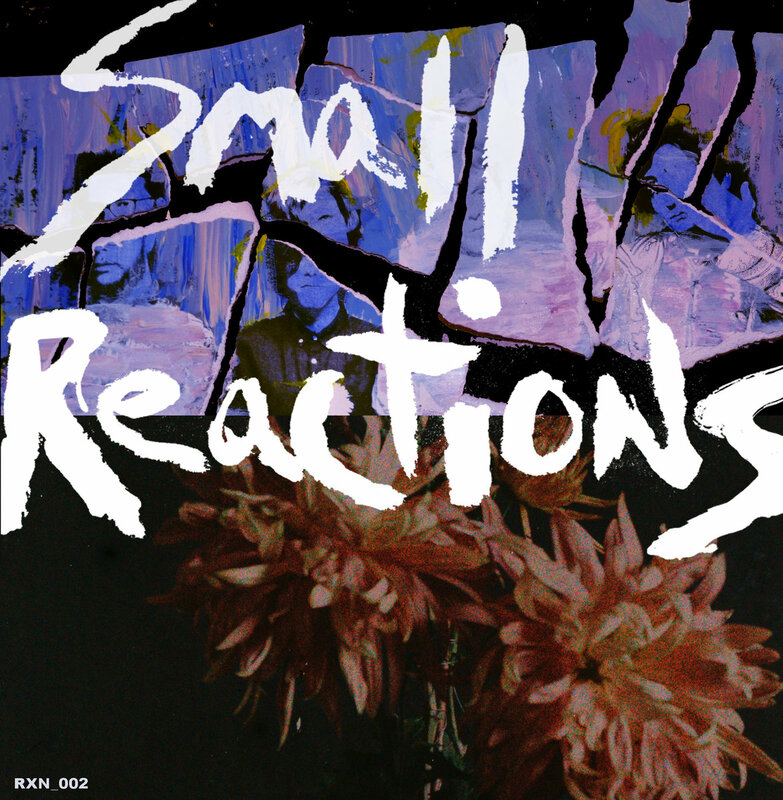 There is a balance to Small Reactions on their second album RXN_002. Noise and melody, volatility and composure, pop music and anything but. 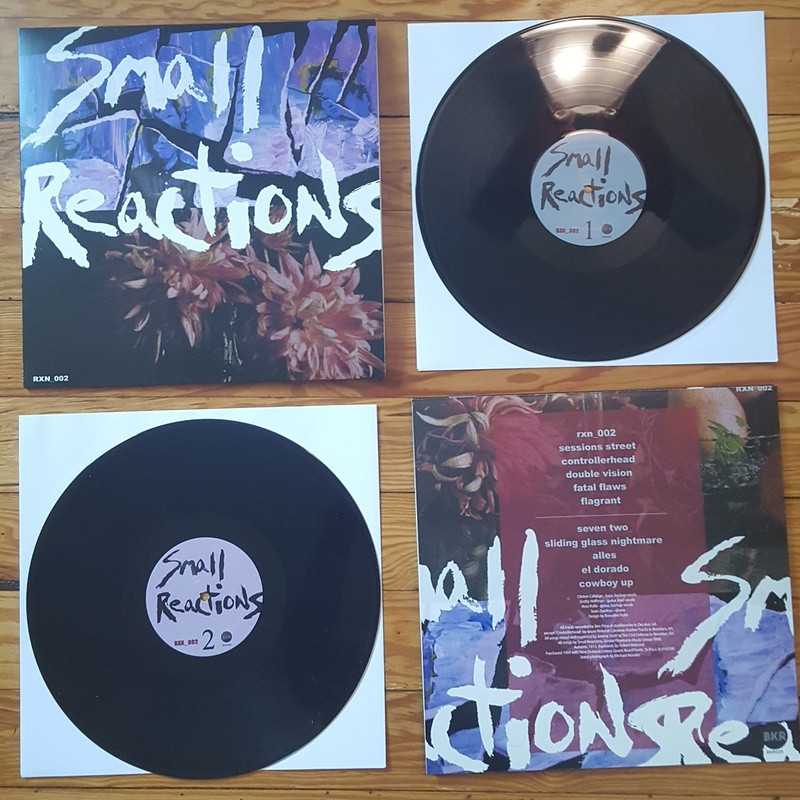 Following their debut, Similar Phantoms, and a collection of 7”s, EPs, and mixtapes, the album is their most successful, realized version of noise pop to date.